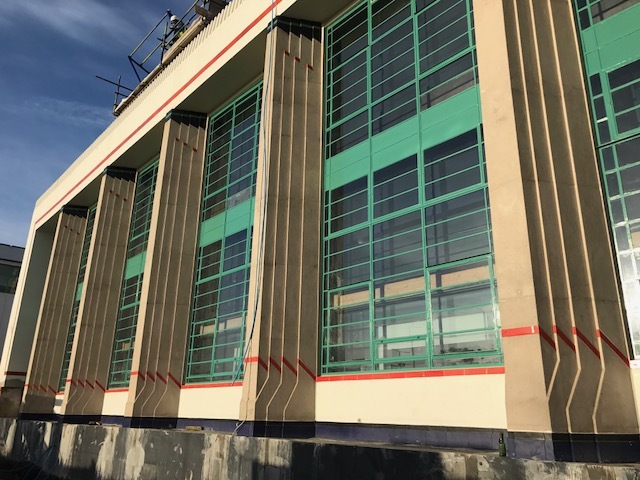 The mention of the iconic Hoover Building in London was enough for the team at CDS to take the architectural metalwork inquiry very seriously indeed from IDM. 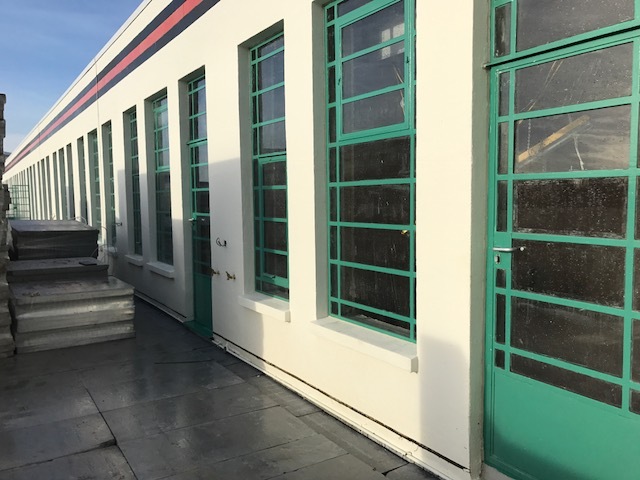 Our architectural metalwork package involved restoring the existing metal crittal windows by repairing damaged metalwork, replacing eroded pieces and cleaning down to bare metal again. 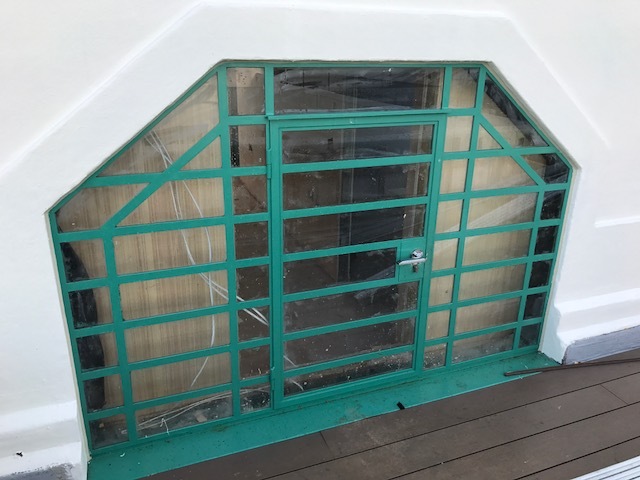 Our metalwork package included manufacturing new doors to match the existing on site and this in itself was a challenge but one we embraced completely in order to achieve the iconic 1930s look. 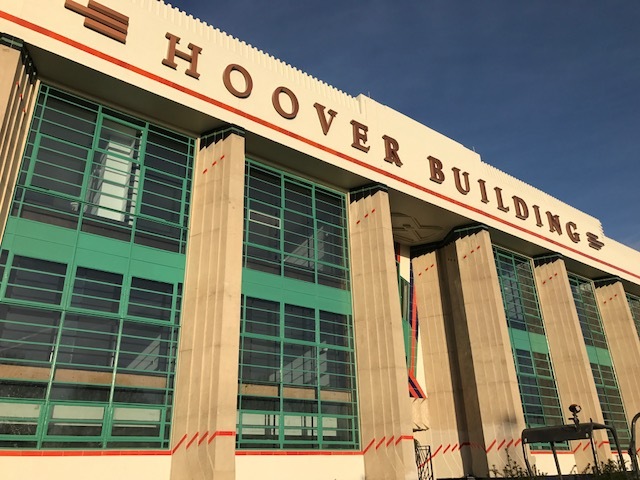 Working with metal profiles like these is amazing and been offered the opportunity to put our mark on such and iconic building such as The Hoover was incredible and we thank the team at IDM for trusting us with the task.